What plan did Lex Luthor have to take over National City? 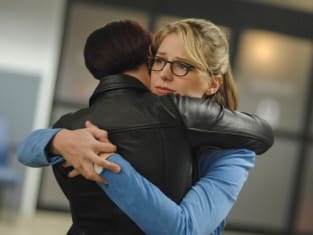 On Supergirl Season 4 Episode 15, Lena was shocked when her brother made his grand return. She was even more shocked when she learned the true extent of his abilities. Did his plan conflict with her decision to be a good person? Meanwhile, Supergirl and J'onn went on a mission to take out Manchester Black once and for all. With James in the hospital and his life on the line, Alex tried to keep the peace by his bedside. 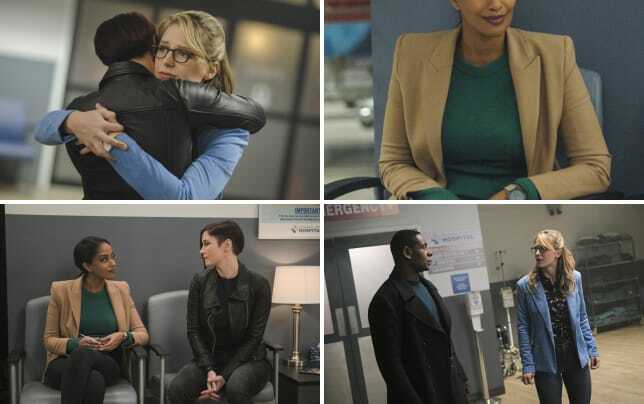 Supergirl Photos: Lex Luthor Returns to National City!